Realistically, there is no single magical way to grow your hair out super long, in record time. It takes patience, effort and some very deliberate changes in our haircare routine. 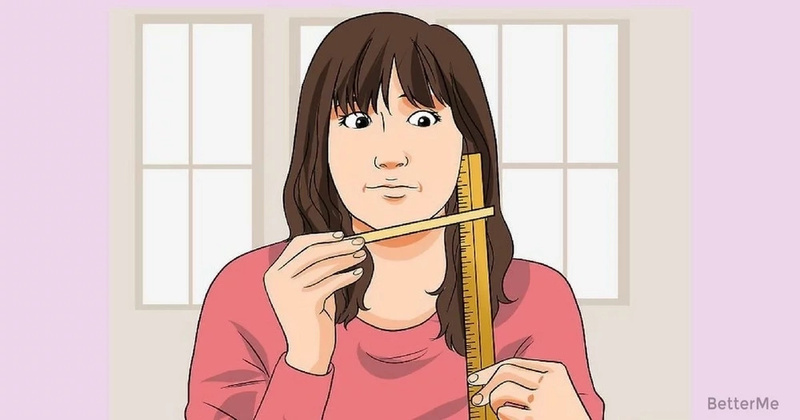 If it seems like your hair just isn't growing as long or as quickly as you'd like, these 5 tips will guide you in the right direction. Although getting regular trims to snip splits won't make your hair actually grow faster, it will keep tips looking healthy and prevent splits from working their way up strands, requiring you to chop hair off more often. 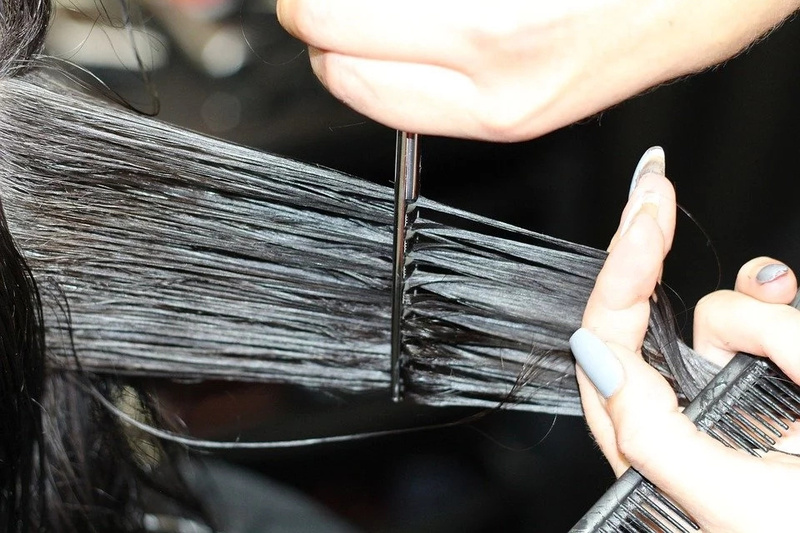 If you wait so long that splits are causing your hair to break off high up on the strand, your hair will actually be shorter than if you get consistent trims. You should cut your hair every 10-12 weeks to prevent extreme split ends. Before you step out of the shower, douse your mane in cold water for 5-10 seconds. This will help seal your hair cuticles, and prevent moisture loss and heat damage. 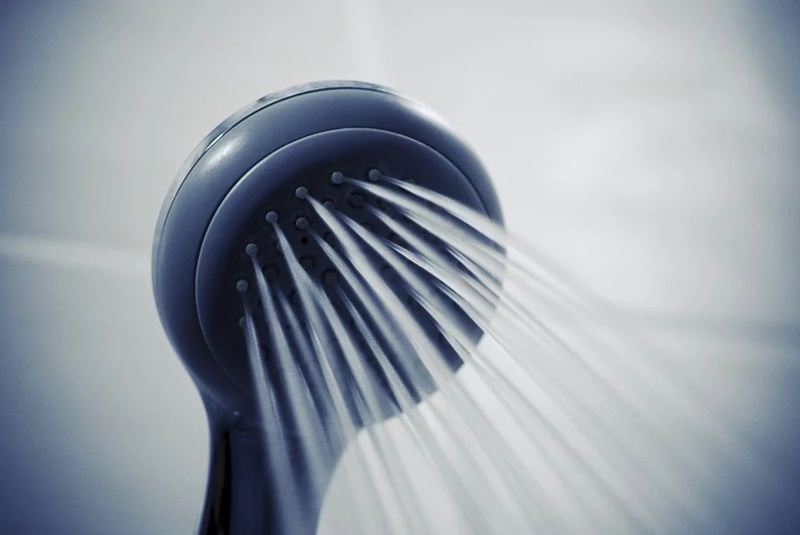 Also, you should avoid using scalding hot water when washing you hair, as it can weaken and dry out strands over time. Having long, strong hair doesn't just depend on which products you put on your hair; it also depends on what you put into your body. 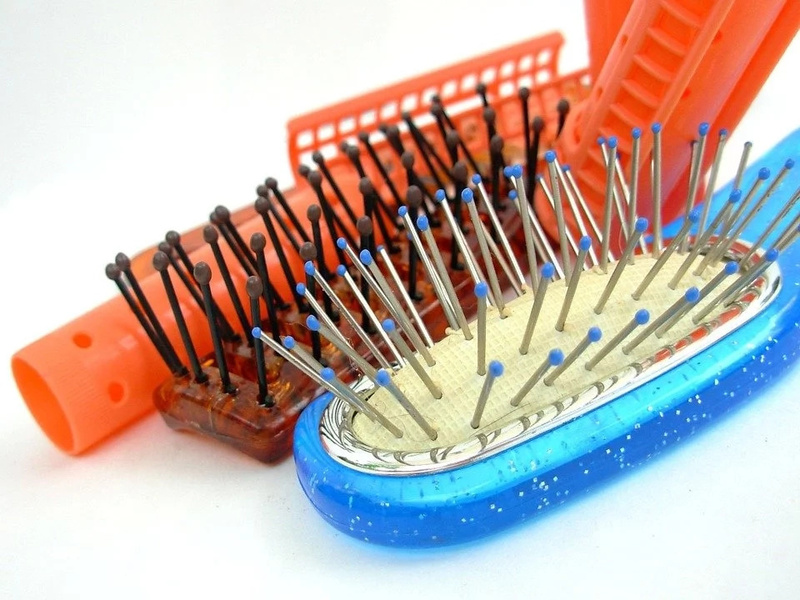 To promote hair growth, you need to 'feed' the hair from the inside. 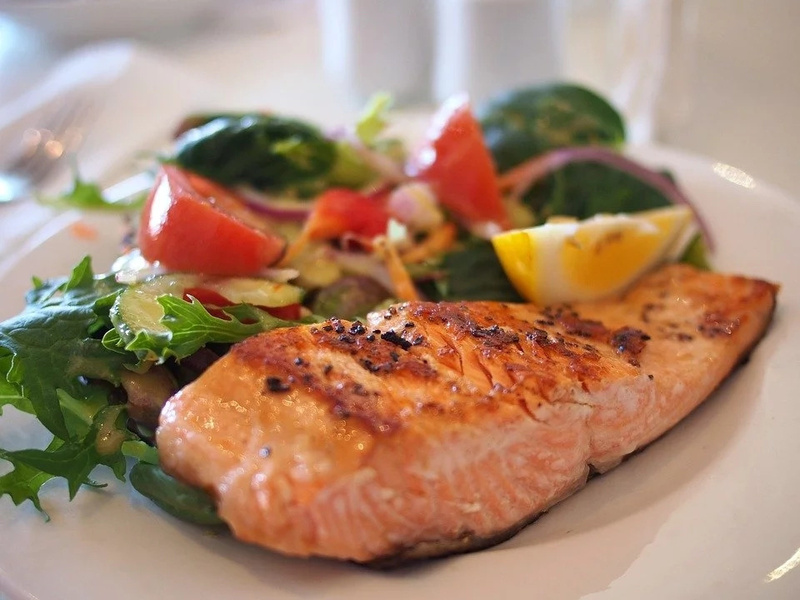 Try increasing your protein intake with foods like fish, beans, nuts etc. If you're not a meat-lover, maintain a diet high in protein. Getting better hair in your sleep is possible — all you need is to switch up your pillowcase. Silk is easier on hair — it helps avoid tangles and breakage. The less breakage your hair experiences, the longer your hair will be.